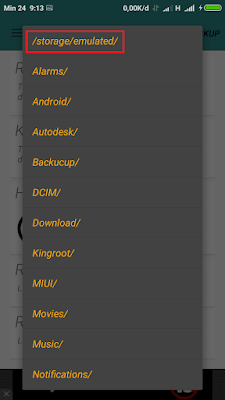 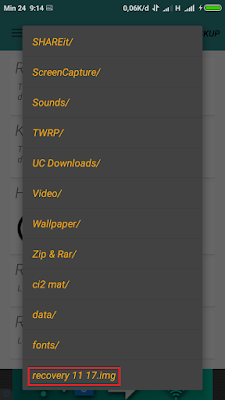 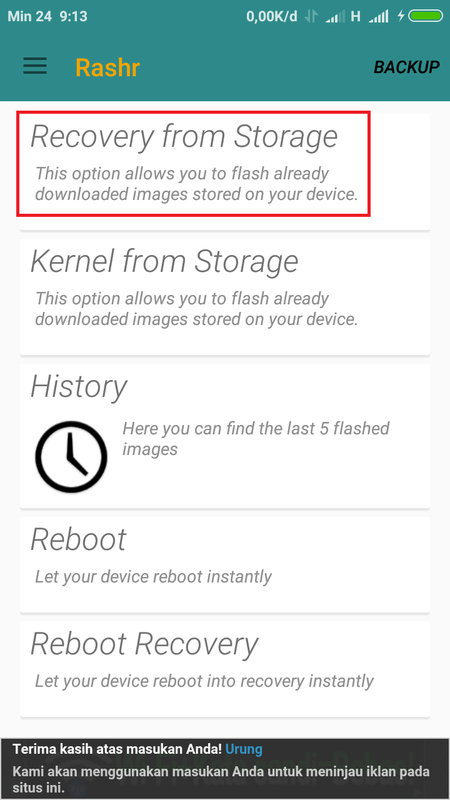 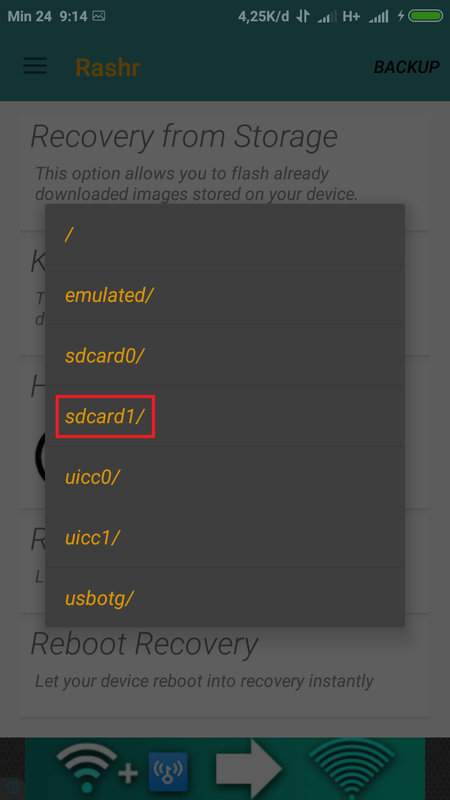 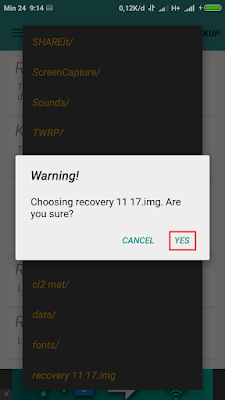 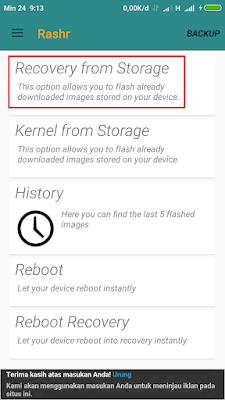 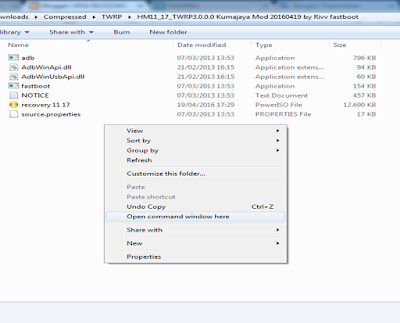 2; In TWRP Select Install > Select Storage and browse and select your file file.zip (file that was downloaded earlier) and swipe button to flash file. 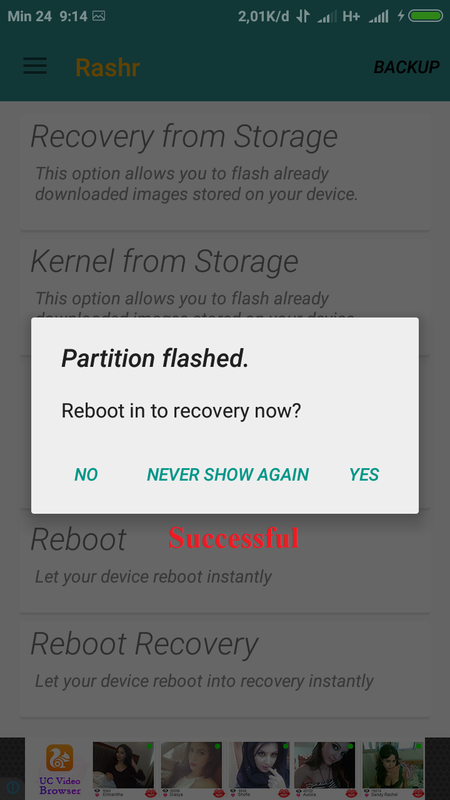 3; Reboot System and Done. 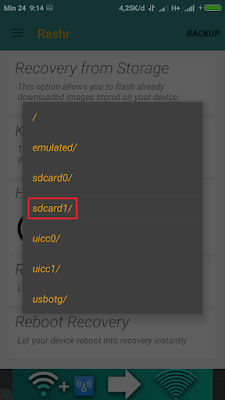 1; Instal MiPC Suite, after done. 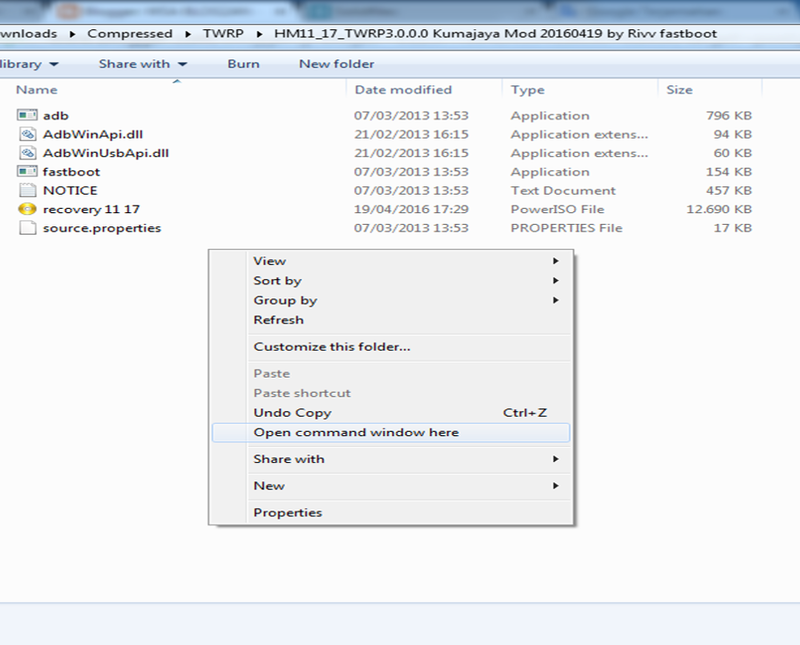 2; Extract TWRP after extracted, open folder and Press Button Shift + Right Click on mouse/touchpad and select Open Command Windows Here and will open a command prompt window. 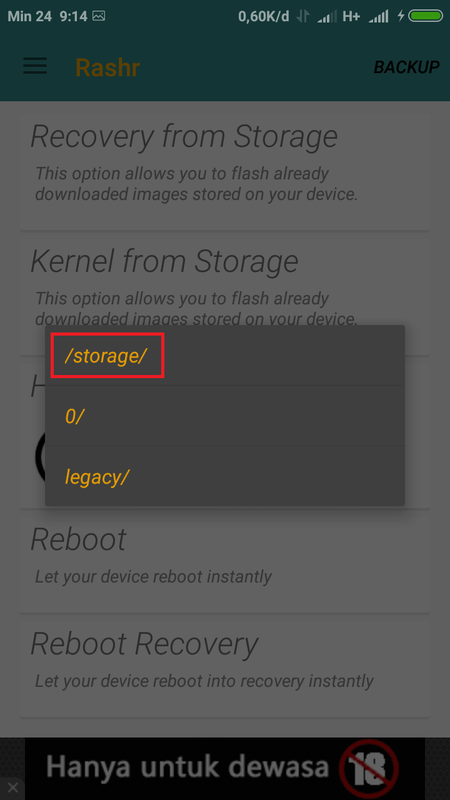 3; Turn off your phone and boot into fastboot mode (Press Vol down (-) and the Power button) and connect it to the PC and wait for the drivers installed automatically. 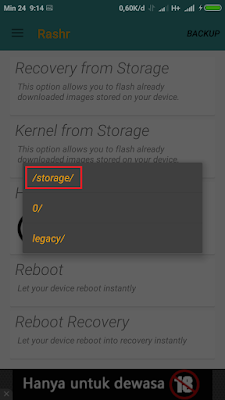 4; In the CMD (command prompt) write fastboot devices and will be like the picture below. 5; Write again fastboot flash recovery recovery.img if successful it will be like the picture below. 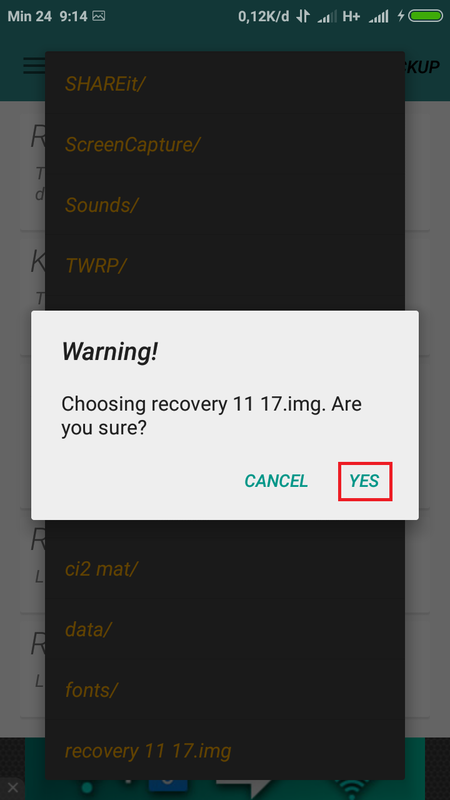 6; Turn off the phone by removing the battery and enter TWRP (press button vol + (up) and button vol down (-) and press the power button) and release the power button when vibrating.